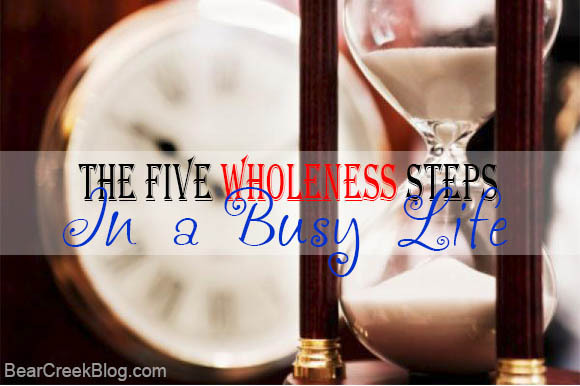 Why am I not using the 5 Wholeness Steps? They're so easy and EFFECTIVE! I need to keep it within view for me to actually remember. Everyday life absorbs my attention. How do I implement those two things? 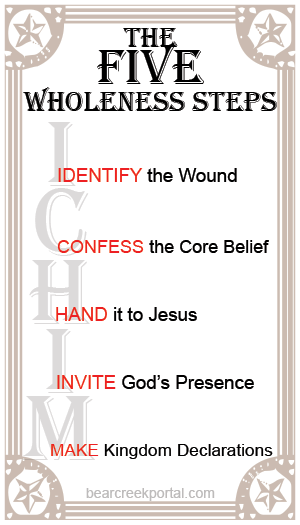 Downloading The Five Wholeness Steps PRINT & hang everywhere. -Hang one on the fridge. -Tape one to my bathroom mirror. -Hang one over my desk. -Hang one in my closet next to my jewelry. -Tape one to the dog. 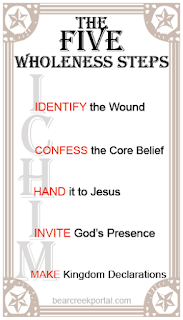 Downloading The Five Wholeness & add to all my devices. -Make it the wallpaper on my computer. -Post it as a picture on my cell phone. Now, every time I have a bad reaction in life (i.e. 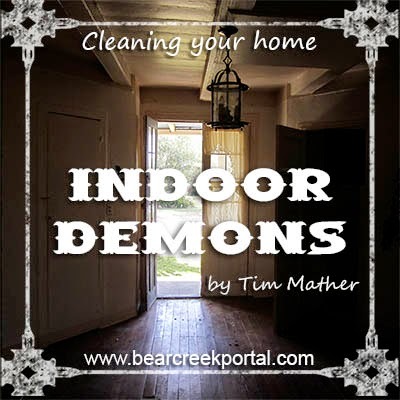 getting furious that the living room is messy) I can stop and ask the Lord what that is all about and go after EVERYTHING I find lurking in the shadows of my heart. Now the question is... Where did you post yours?